The original Dava CONTROL PICK! 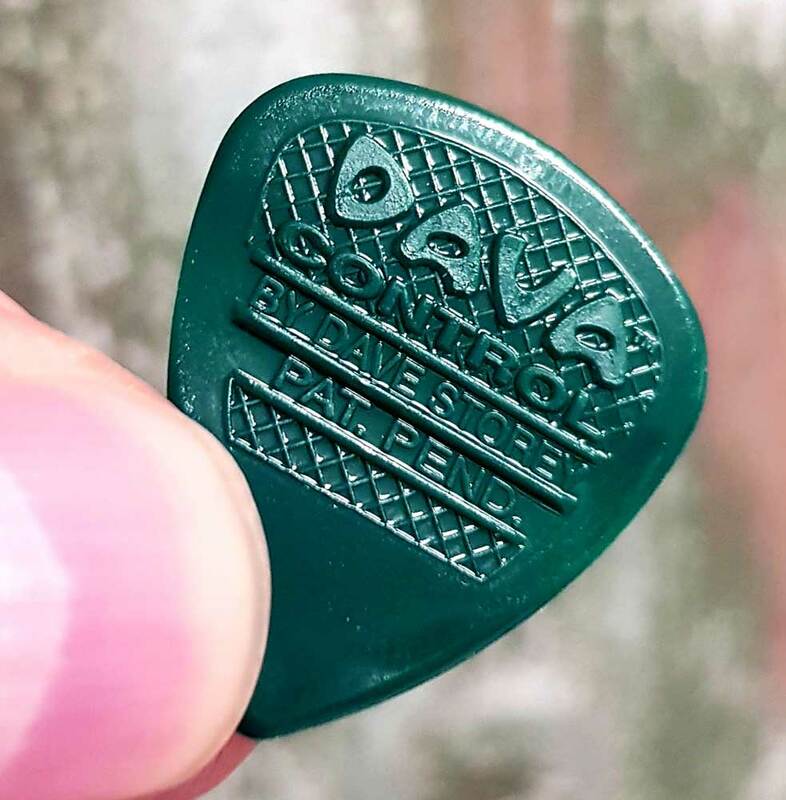 TheClassic Control Picks are the first Dava picks at all: "The pick that started it all!" This Multi-Gauge Control pick is the first design to give players the ability to control pick gauge while playing. Innovative nylon pick withtractor control. Now you can have rhythm and lead in one controllable pick! Dava's multi-gauge design immediately gives you the exact gauge you want. The flexible center section and amazing tractor grip lets you alternate pick gauge while playing, adding dynamic expression to any style of music. Especially the changing from soft rhythm-strumming to aggressive Lead attack is possible very easy.